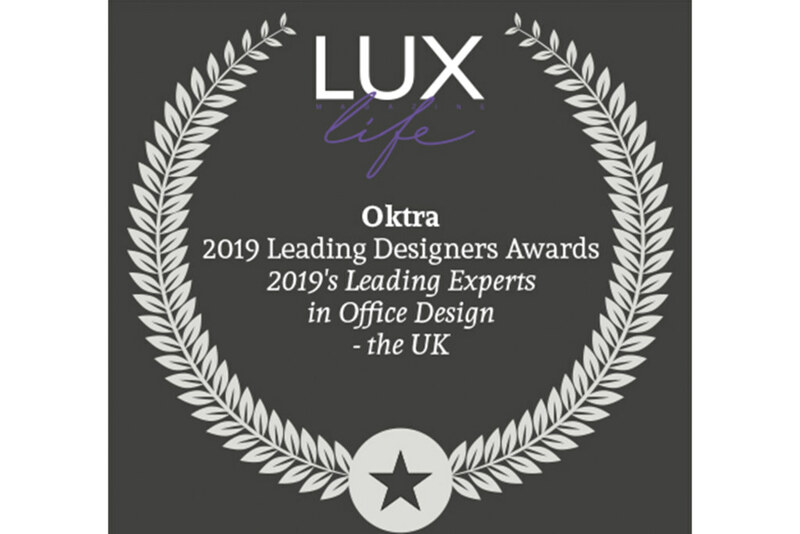 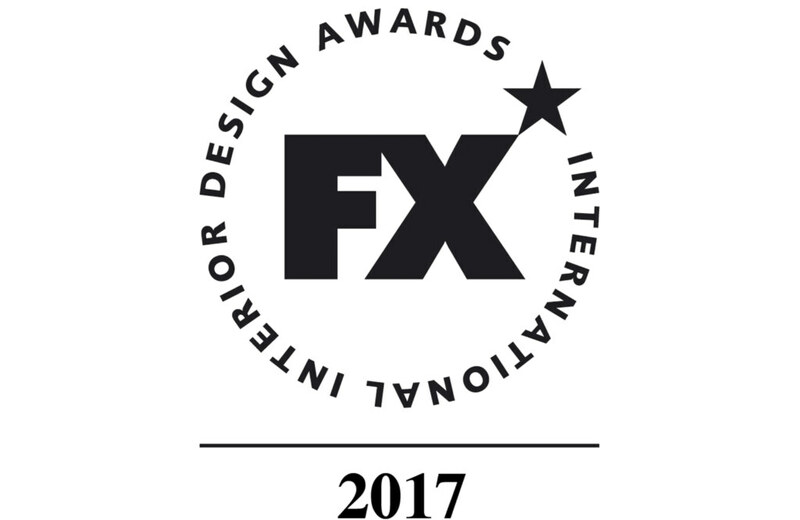 We have won the award for ‘2019’s Leading Experts in Office Design – the UK’ in LUXlife Magazine’s 2019 Leading Designers Awards. We have been voted one of The Sunday Times 100 Best Small Companies to Work for in the UK. 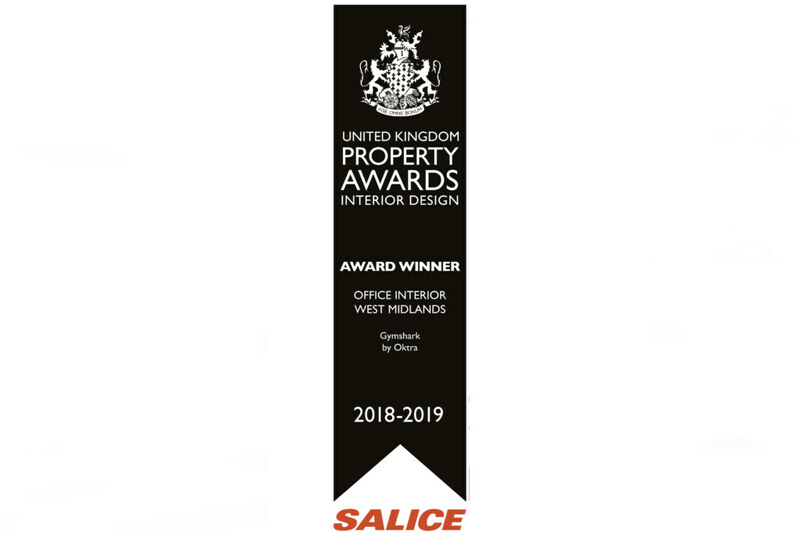 We are proud to have won at the UK Property Awards in the ‘Best West Midlands Office Interior’ category with our Gymshark project! 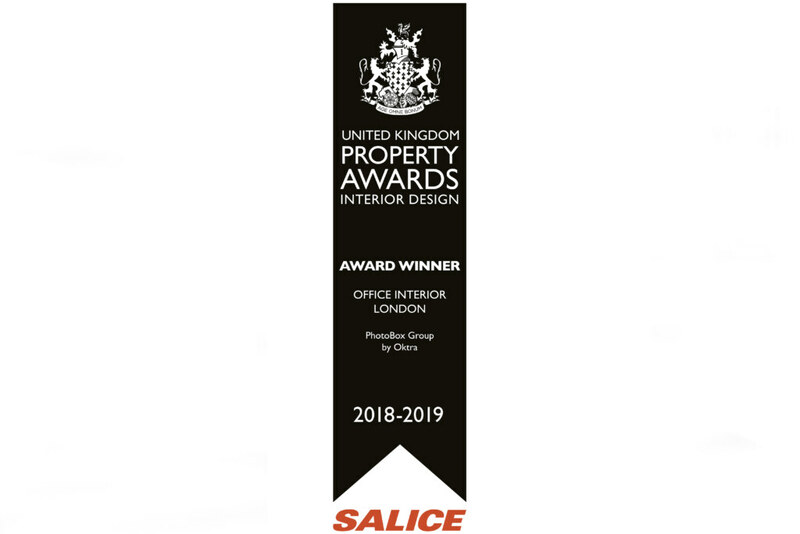 We are proud to have won at the UK Property Awards in the ‘Best London Office Interior’ category with our Photobox Group project! 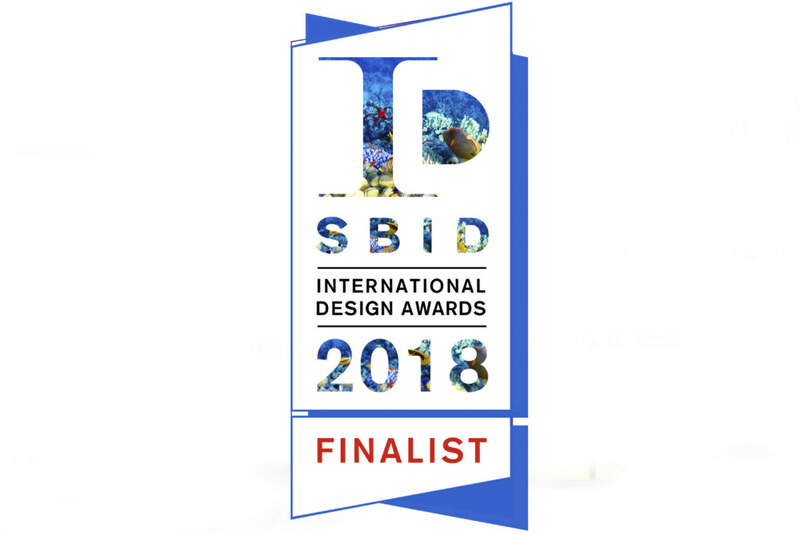 We are delighted to have been finalists in the Office Design category of the SBID International Design Awards 2018. 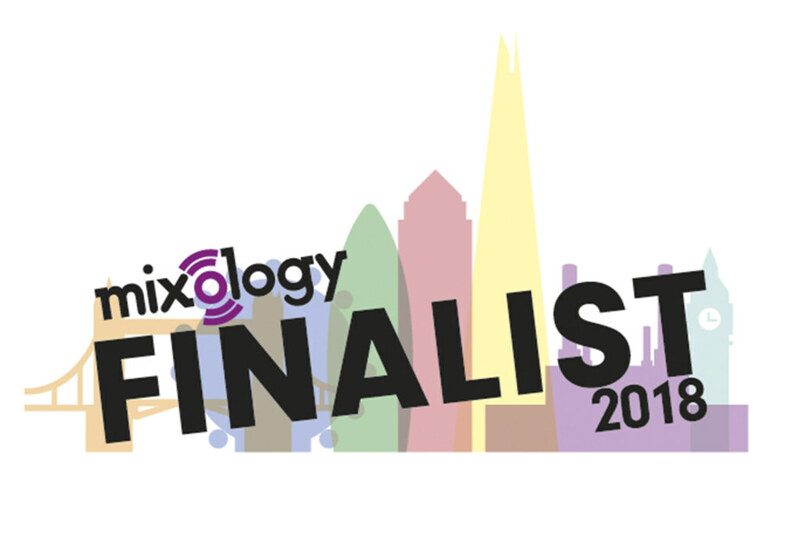 We have been shortlisted in the Mixology18 Awards for our entries in the Medium Commercial Interiors Project of the Year category and in the Design & Build Company of the Year category. 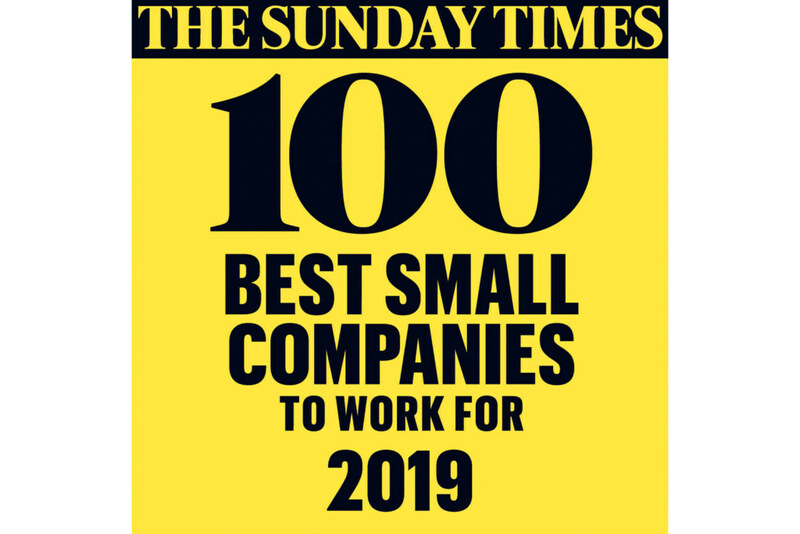 For the second year running we have been voted one of The Sunday Times 100 Best Small Companies to Work for in the UK. 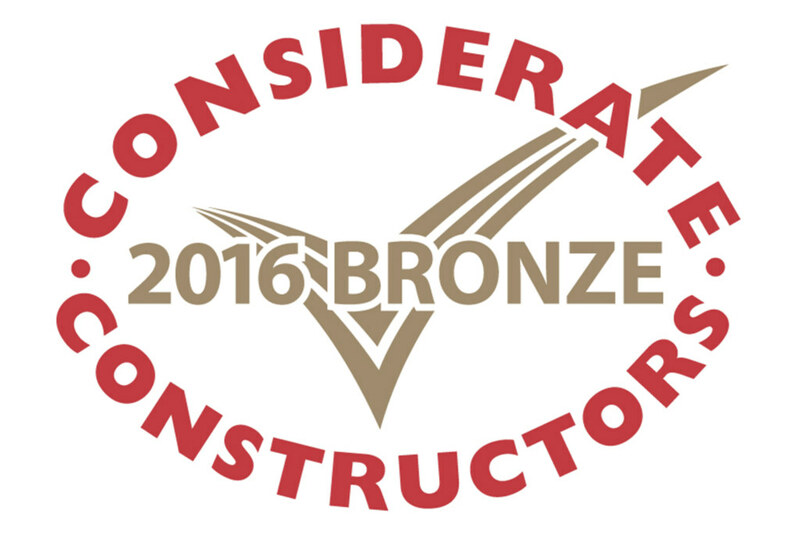 We were accredited a CCS award for demonstrating the highest levels of consideration during the build of our new headquarters.